« What is the most expensive toy on Amazon? 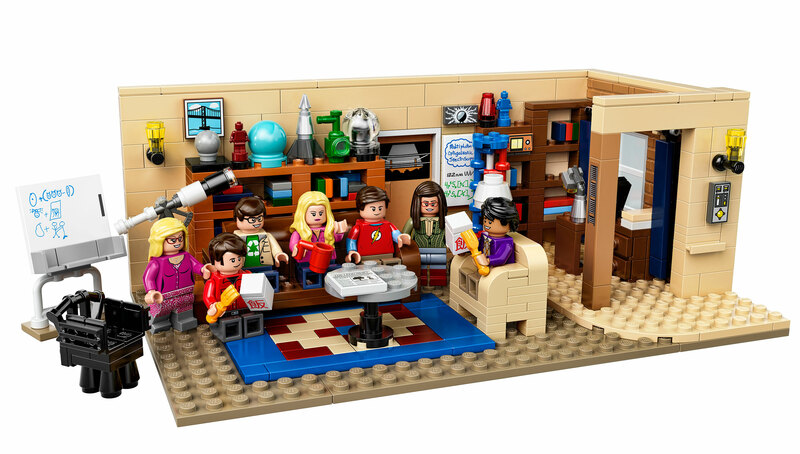 Check out this awesome new set on its way from Lego! We post news about new toys on our site, new toys in the market, general toy information, or stuff we just thought was cool (usually toys). Be sure to check out our toys at Dave's Cool Toys. We work hard to find toys you won't find at the big box stores. Now go out and play! Some of the links on our weblog will not take you to Dave's Cool Toys, but to other sites. If you purchase an item from that site we may, or may not, receive a commission on that purchase. All toy reviews are honest and will give you the good, the bad, and the ugly, even if it's a toy we sell. We receive no compensation for any toy reviews. Links to other sites have been checked by us for appropriate content, but we cannot check every page of every site and every link on those sites, and any changes that may have been made to those sites since we visited them. Children should be supervised at all times while surfing the web. We've done our best to make sure that information on our weblog is accurate. Some items may be rumors, gossip, or hearsay. We will do our best to make it clear when it is, and will correct anything we find to be wrong. Copyright © 2009 Dave's Cool Toys Blog. All Rights Reserved.